Located in the coastal town of Newport, Pembrokeshire. 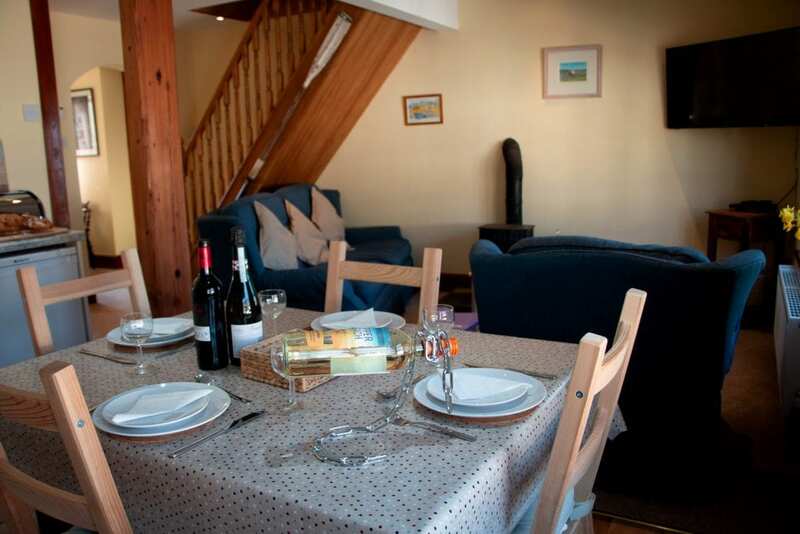 Parrog Stores can accommodate up to 10 guests. Parrog Stores is a holiday cottage in Newport Pembrokeshire. Formerly an old grocery shop, it is situated alongside the Pembrokeshire Coastal Path at the old harbour of Parrog in Newport. The town centre where you can find eateries, public houses and local shops are just a short 10-minute walk along the marsh. Parrog Stores is within 100 yards of the seafront of Newport Bay, the beach, and the local boat club. Parrog Stores is the larger holiday cottage for rent. Sleeping up to 6 guests with picturesque views of the surrounding area. 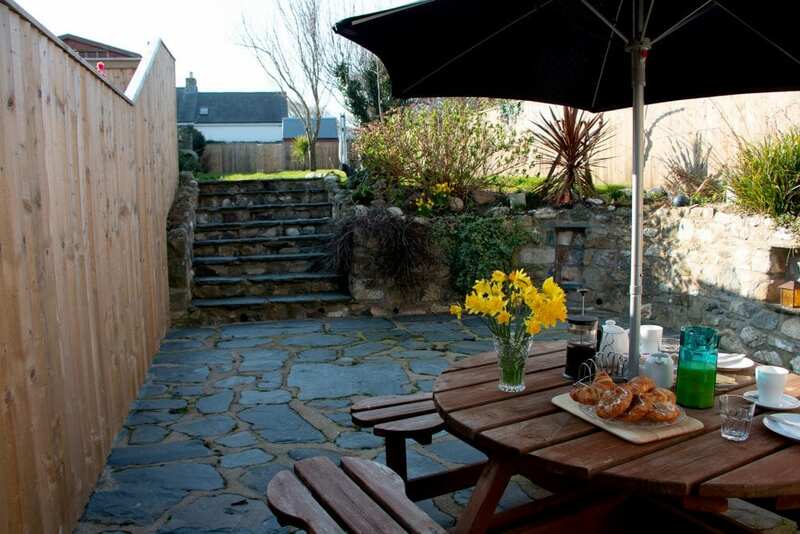 Annexed to Parrog Stores is Parrog Bach holiday cottage. 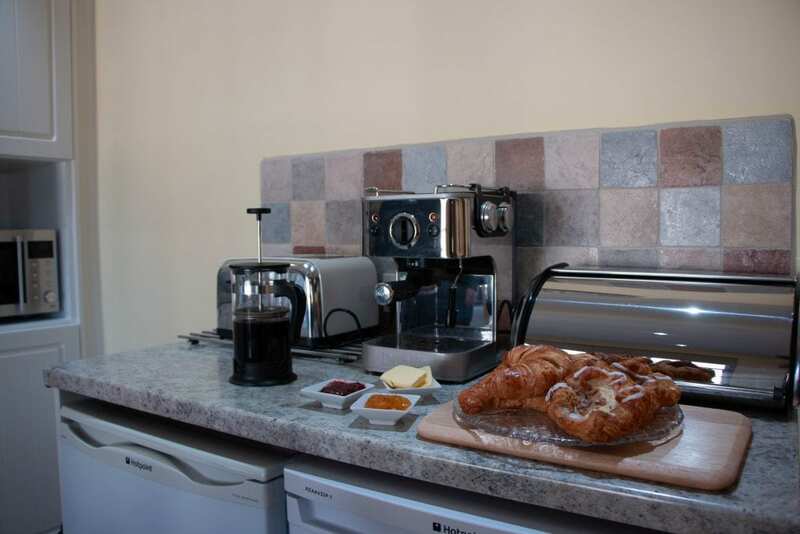 Sleeping 4 guests with a fully fitted kitchen, lounge and utility room. Parrog Stores is a former grocery shop owned by the same family for the last 100 years. Purchased in 1922 by Mr and Mrs Thomas Rees, the property has served many purposes in the local community. The property was once a coach house and stables and was purchased and operated as a grocery store by the Rees family for many years. To this day the property is still owned by the same family and has since become a holiday cottage available for rent. 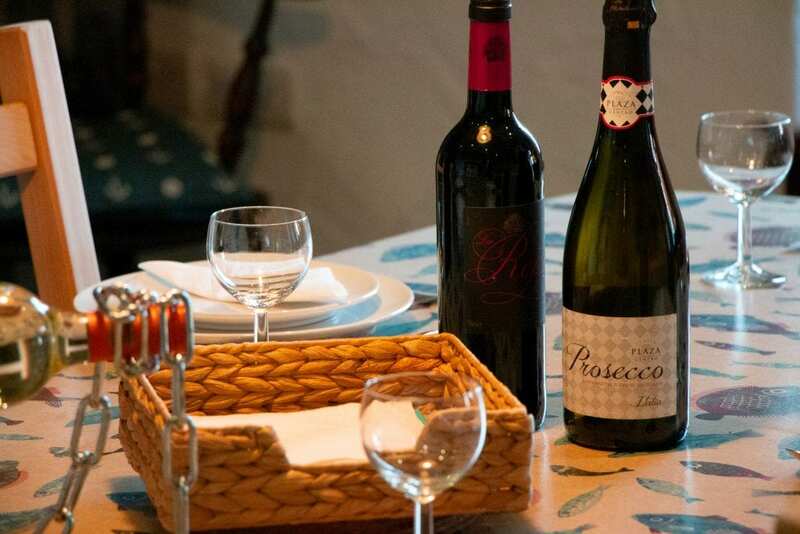 The two cottages, Parrog Stores and Parrog Bach are connected, meaning you can accommodate up to 10 guests at the cottage. We are also dog friendly. Going past the front door of Parrog Stores is the Pembrokeshire Coastal Path. Easy access to stunning coastlines and beaches for miles. Newport has a beach on its doorstep but is within easy reach of some of the most beautiful spots in Wales, including Ceibwr, Mwnt & Barafundle Bay. Newport is a food destination hot-spot. From gastropubs to cafes there’s even takeaway pizza, all done to a high standard and at fair prices. Newport is home to several lovely relaxing pubs, all offering great service, relaxing environments and enjoyable experiences. 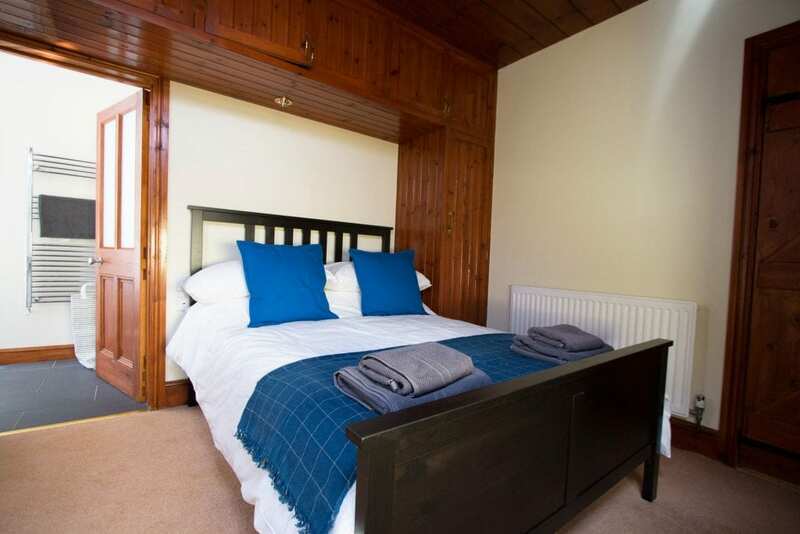 Looking to stay at Parrog Stores? If you are looking to make a reservation to stay at Parrog Stores, Parrog Bach or even both then please follow the button below to get in touch with us to make a booking. 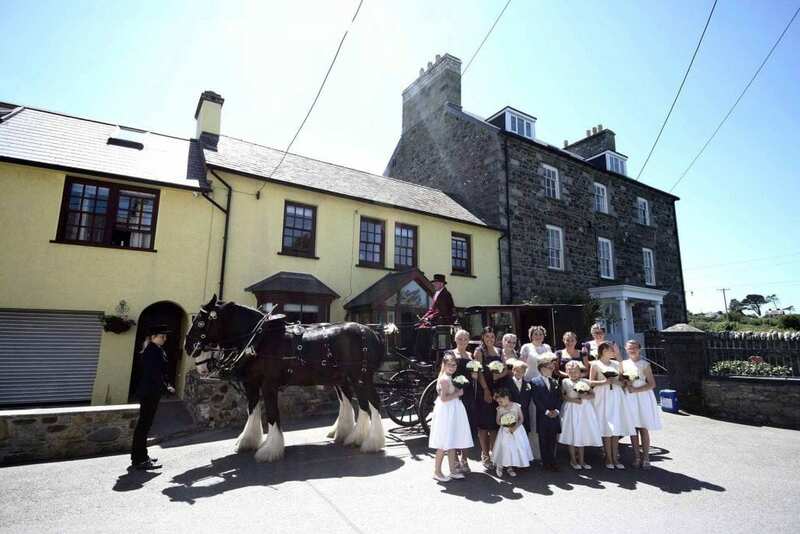 To make a reservation to stay at Parrog Stores or Parrog Bach click here. 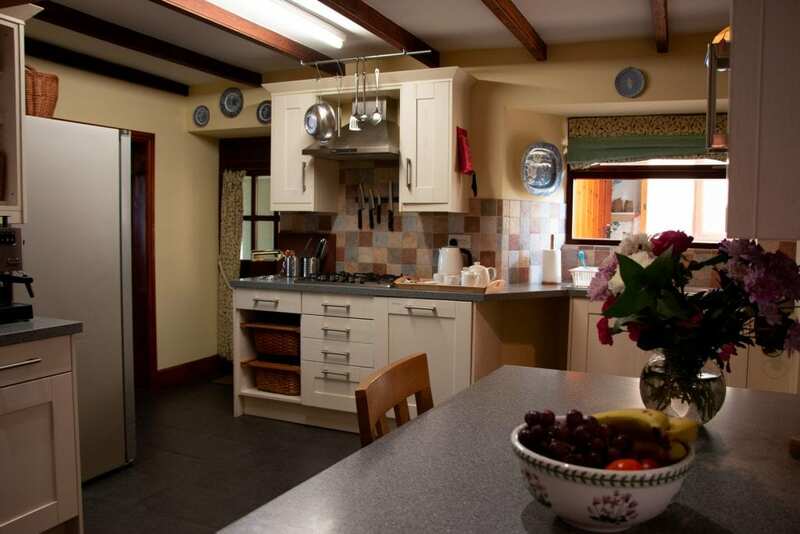 A quaint traditional holiday cottage owned by the same family for over 100 years in Newport, Pembrokeshire. Sleeps up to 10 guests in a comfortable, relaxed and stunning location.